We know these are tough economic times for some small businesses. At BES, we know these are tough economic times for some small businesses, so we’re committing to working with our customers to find payment solutions for those who may be struggling with their payments. 0344 5678 427, or you can email us at debtsupport@besutilities.co.uk. Alternatively, if you’d prefer to speak to someone impartial, you can contact Business Debtline. 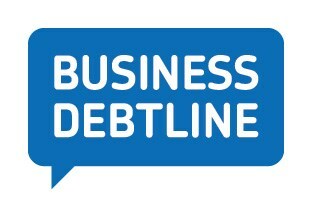 Business Debtline provides free, confidential and independent advice to small businesses and self-employed people on how to deal with debt and cash flow problems. Phone 0800 197 6026to speak to an adviser or visit www.businessdebtline.org for more information and advice. To read about our partnership with Business Debtline, please click here.